With over 4500sq metres of undercover exhibits, this internationally acclaimed Museum receives 85,000 visitors annually and is the largest undercover attraction in Northland. Highlights include: Interactive hands-on displays; the largest collection of Kauri Gum in the world; Real Steam Sawmill with moving saws, flat belts, countershafts, pulleys and steam engines; huge Kauri logs and real equipment for the transporting and milling of Kauri Timber, and collecting Kauri Gum; and a magnificent collection of antique Kauri furniture. 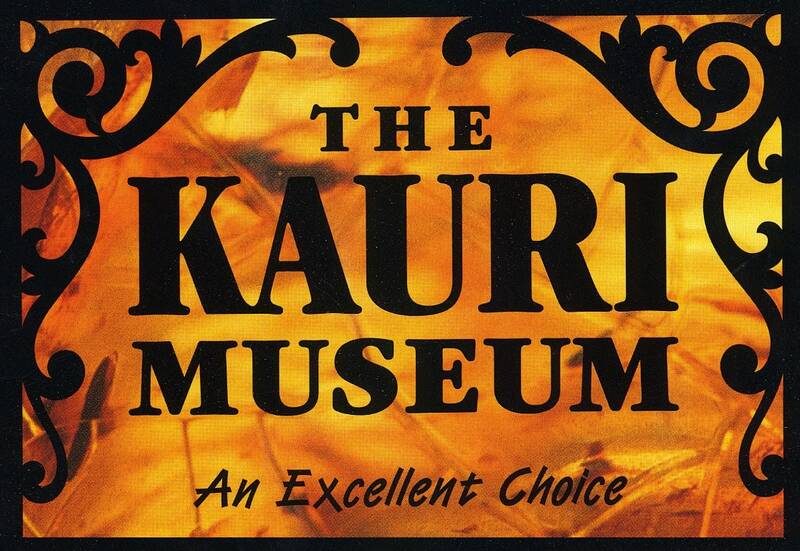 The Kauri Museum is a true masterpiece of New Zealand heritage that will take people on an unexpected journey back in time. At Matakohe, just off SH 12 on the Twin Coast Discovery Highway. Open daily 9am - 5pm (Closed Christmas Day). Cafes/Accommodation nearby..